This week I attended Help Your Health ❤ ‘Health Champion’ hosted by the lovely Clare Fay from Ealing CVS. This programme was developed to encourage people to improve and achieve healthier lifestyles. As well as linking the individuals and communities to health workers and professionals. The event allowed me to promote BDB and build rapport with chemists from the Hounslow, Ealing, and Harrow Boroughs. 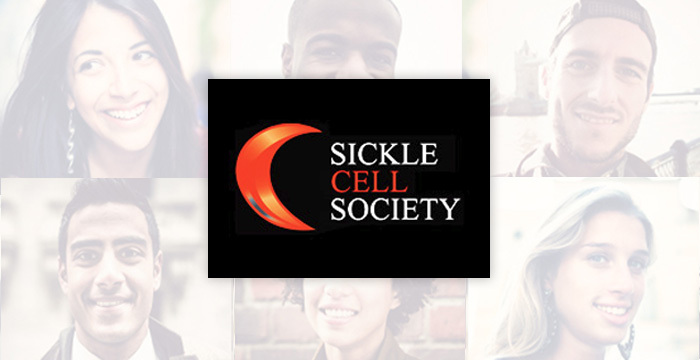 They gained a greater understanding of the struggles of what Sickle Cell Patients, especially the ones from the Francophone & Lusophone communities experience when attempting to manage their medicines. They were reminded that they could use their health championship skills to ensure that individuals are well informed, as it would encourage them to make healthier choices.